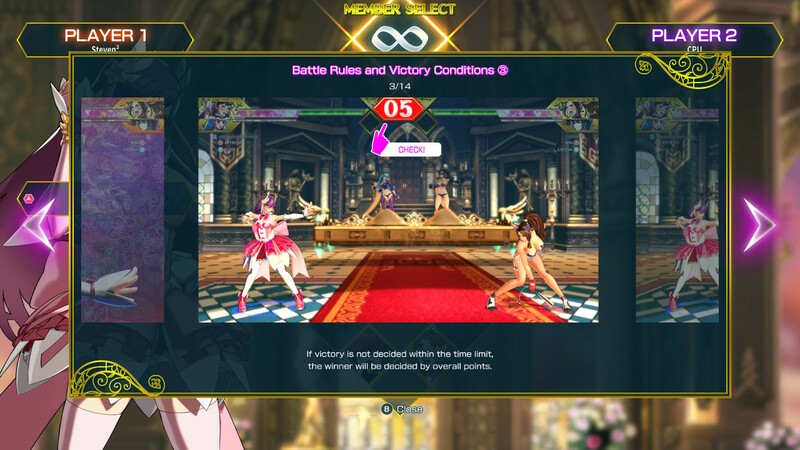 Change varies game options, including Character voices. 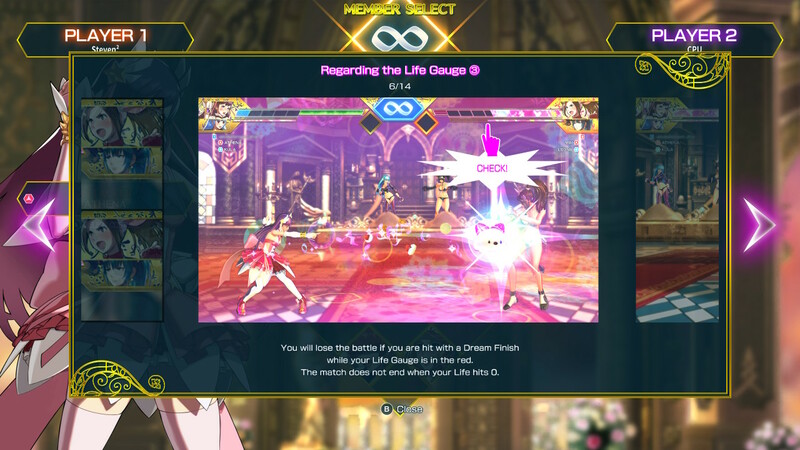 When choosing a story, you choose two of the heroines to fight as. You find them on the floor unconscious and they wake up not knowing where they are and wearing quite skimpy outfits different from there usual looks. But they do not mention the outfit change at all. 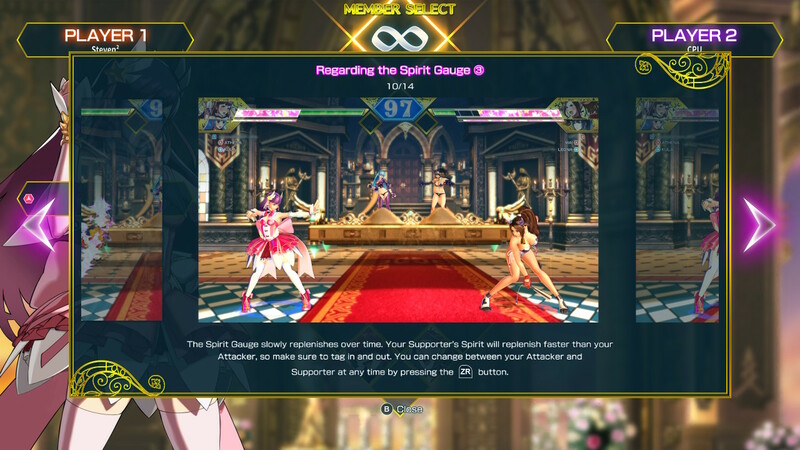 When choosing a character on the selection screen, the artwork has all the SNK Heroines blushing in embarrassment. As if they noticed the attire or lack thereof that they are wearing. 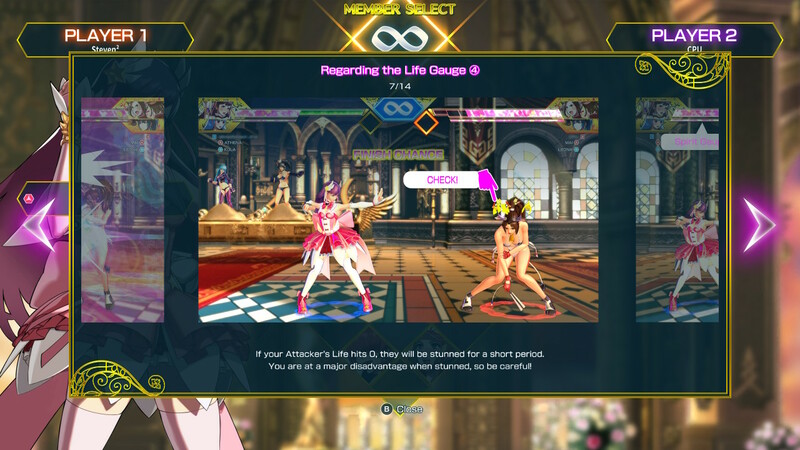 The thing is beside the character selection screen, they carry on as normal. SNK Heroines main villain in the games story mode is a guy who looks like he got stuck in a late 90’s version of Hot Topic mannequin. His face is never shown as well. When you select your two Heroines, the story starts out with them unconscious on the floor of a great ballroom. The main antagonist of the game wakes them up and says he trapped them in a pocket dimension to keep them as his own over a loudspeaker. The Heroines then talk, completely ignoring him, bringing up Easter eggs from their respective games. The villain asks if they are ignoring him. The girls give me a nasty look. Subscribe to Giant Robot Gaming on YouTube! We then immediately go into a fight against other heroines with no apparent reason at all as to why they are fighting each other. 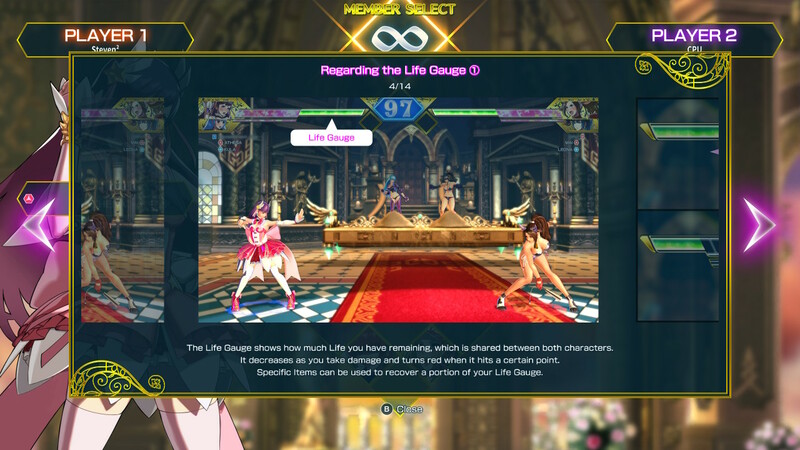 Upon beating the CPU characters, we then are treated to a cutscene with the losing girls in provocative poses trapped in a sand column. There are minor plot points throughout the story mode, but mostly just really weird cutscenes, with him zooming in on the girl’s chest with hidden cameras. Upon beating the story, enjoy the immensely weird ending scene. There is no big exposition when entering the final boss fight, and it takes around 30 minutes to finish the story. When fighting, there are item boxes that you can open, and send to the heroine that is cheering you on. They will use the items randomly. They can either buff you or hinder your opponent. You can quickly switch between them with ZR. 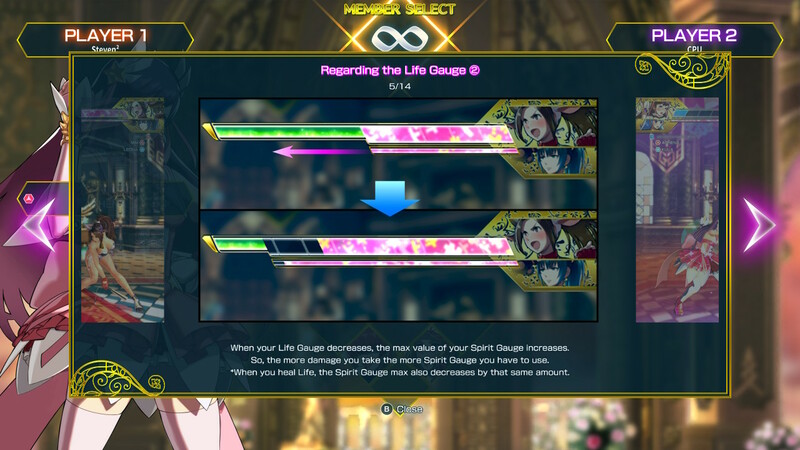 Both of your Heroines share a health bar, but not a special bar. 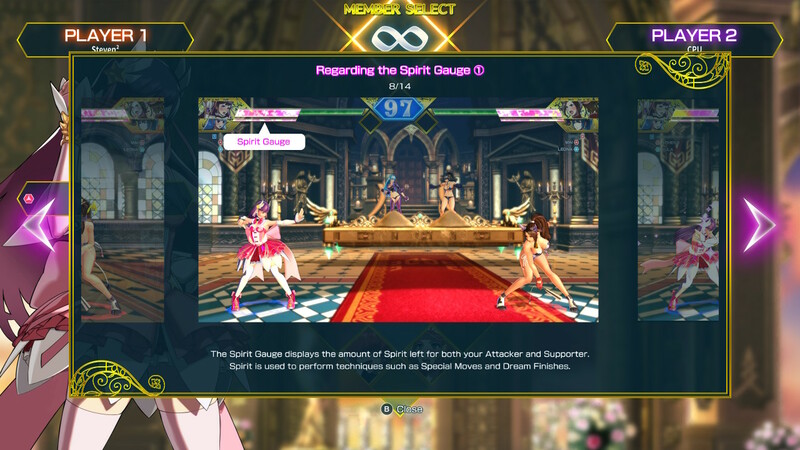 Heroines special bar that is in the background fills up at around five times as fast as the active character. 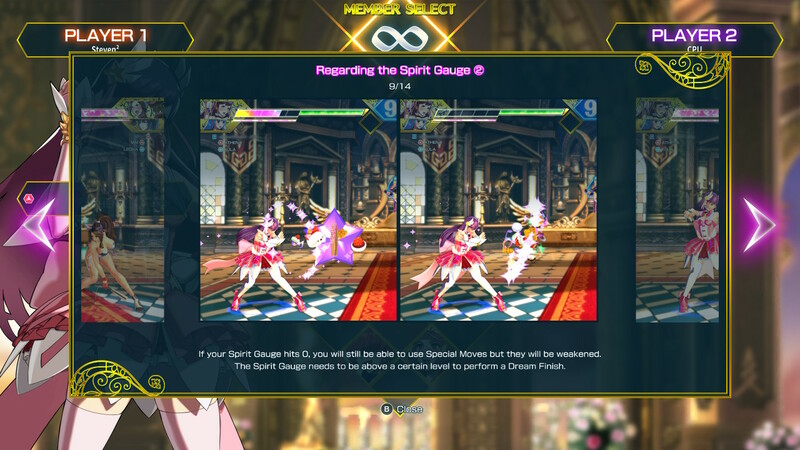 The games fighting system is actually quite straightforward but I can see some depth to it. 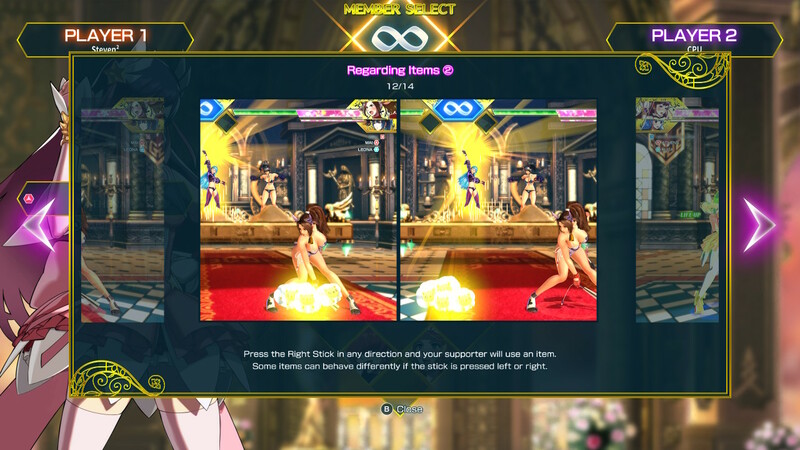 The controls are the same for every character, but every character does different moves. 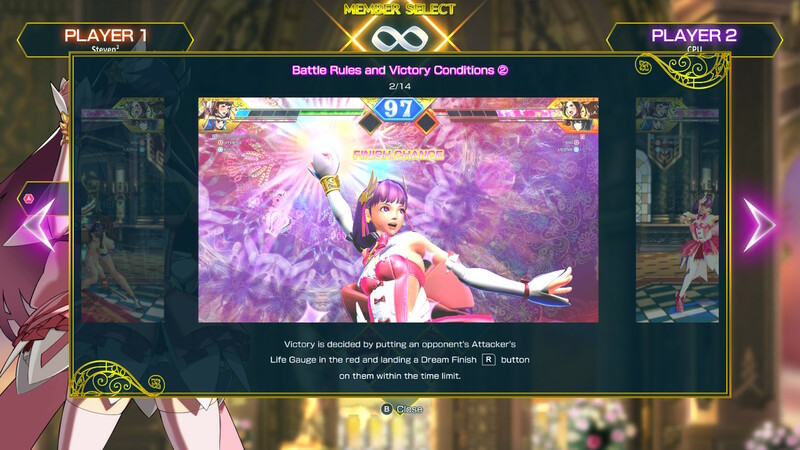 While you reduce your opponent’s health normally, like any fighting game, you don’t actually win when you reduce their health to zero. To win the match, one must perform a Dream Finish. You can execute this by pressing R or Down + R.
Get All My Videos a Week Early for Just $1! 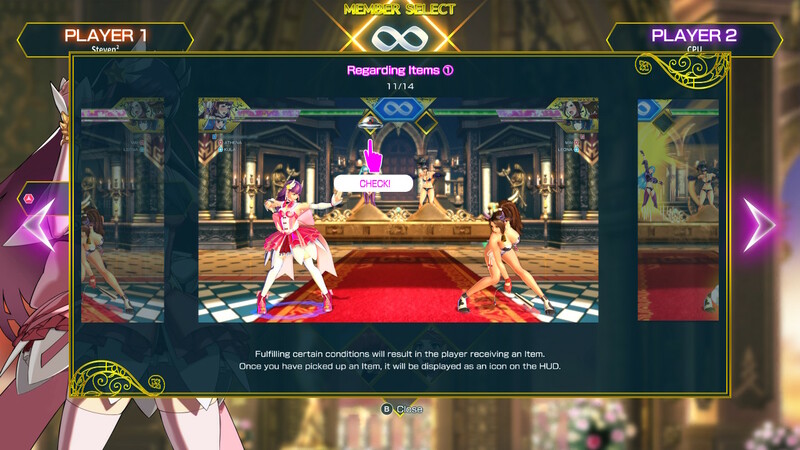 You receive gold with any matches you play, which you can use on accessories, costumes, titles, or voices that you use to customize your experience. I played the story a few times to make enough gold to change some of the characters back to their original costumes. Some of the costumes you can buy are the characters original costumes, or something either more skimpy or totally weird. One example is that of Mai. 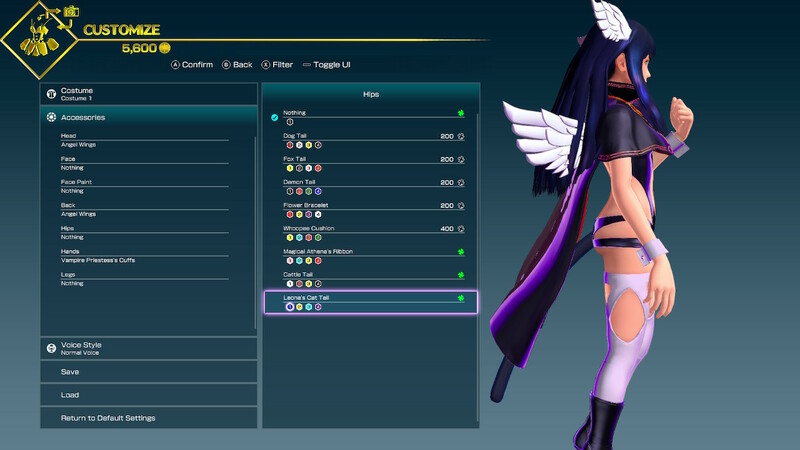 Her default costume is of a tiny black and white cow print bikini. Complete with cow feet boots, headband of cow horns and ears and a cow tail attached to what I hope is the bikini bottom. Some of the tails they have in the game do not look like they attached to clothing in any way. More like inserted to certain areas. 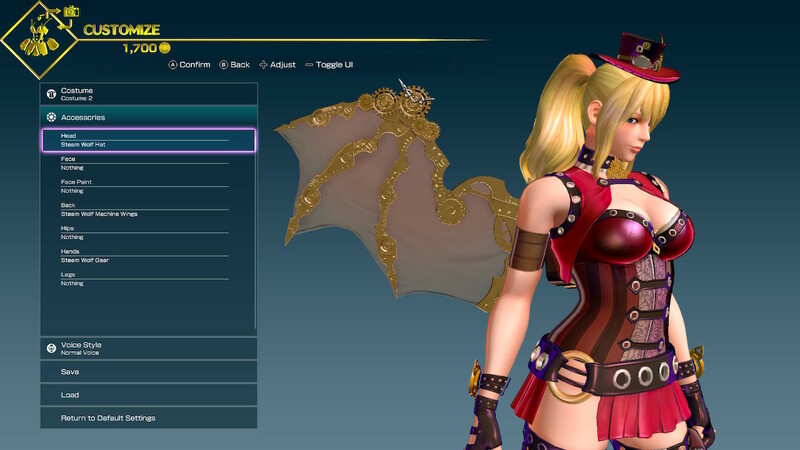 I made sure to buy her actual outfit, along with a few others. Upon the first start of the game, there is a quick 14-page tutorial to teach you the ins and outs of the game. 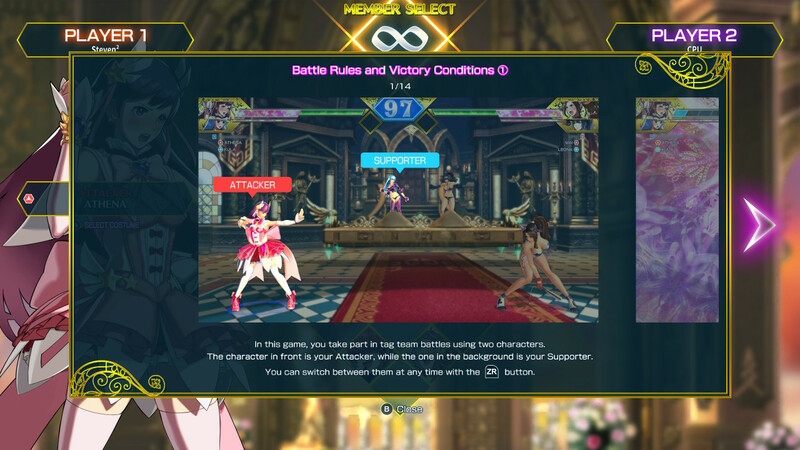 There is a tutorial mode in the game where it teaches you about the mechanics of the game. As I mentioned before, all button combos are the same for every character. You can also have variations of some moves by doing left, right or down on the D-pad or joystick. The game overall is a fun easy fighting game for those who cannot wrap their heads around a more traditional fighting game like Street Fighter. 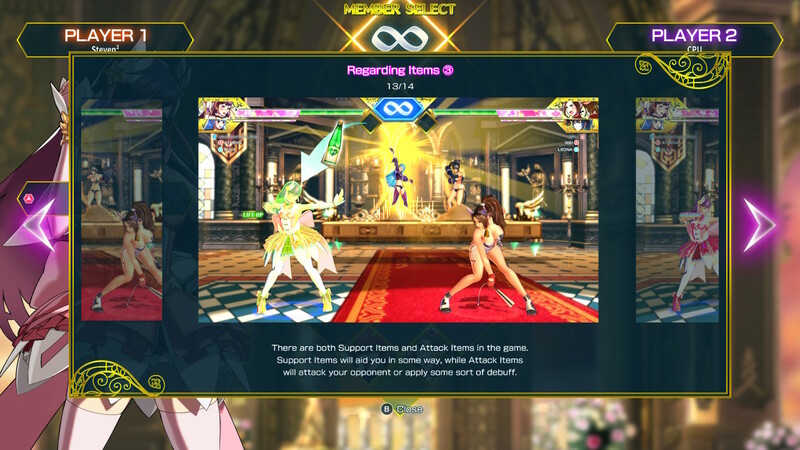 The fighting game underneath all this glitz, glam and skimpy outfits is quite fun and if you take all those away, you still have a competent fighter. There is DLC planned for the game with Thief Arthur being the first character added. I would say pick this one up if you are a fan of the SNK games and casual fighting games in general. 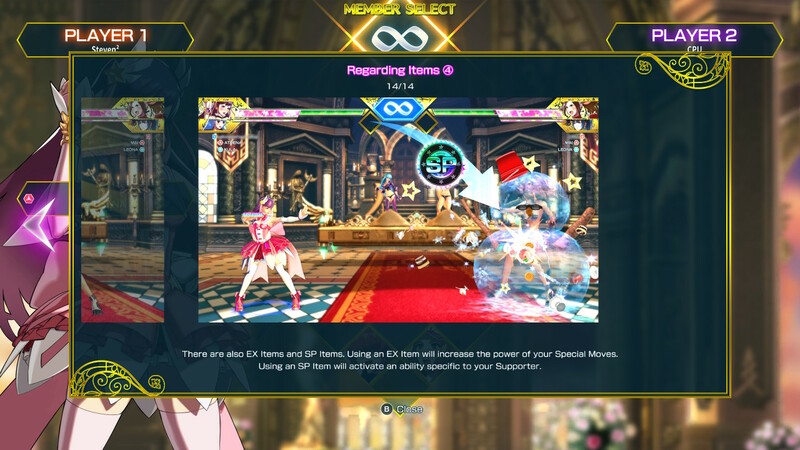 Previous story Thief Arthur joins the roster in SNK HEROINES ~Tag Team Frenzy~! Last night Square Enix released the launch trailer for Final Fantasy XV: Pocket Edition HD!